On the other hand, Yoga 2 Pro features are almost the same with ThinkPad Yoga. It is powered with 4th-genIntel Core i7 ULT and runs on Windows 8.1. It has 8GB of DDR3L memory, similar graphics components, and an identical processor. When it comes on the appearance of these devices, Yoga Pro 2 is more attractive and lighter than ThinkPad Yoga. 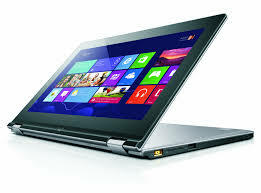 Other differences of Yoga 2 to ThinkPad Yoga are the battery life and screen quality. 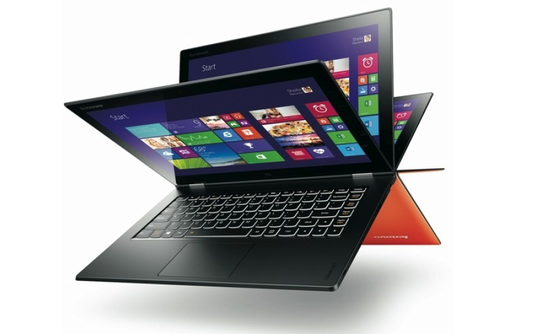 The availability of the ThinkPad Yoga will be on November while the Yoga Pro 2 is on October of this year. For more details, blog, unbox and review about Lenovo ThinkPad Yoga and Lenovo Yoga Pro 2, check out Lenovo website and their Facebook Page or visit the nearest Lenovo store, kiosk and accredited dealers for other inquiries.